1 resin casting. Height 45mm. 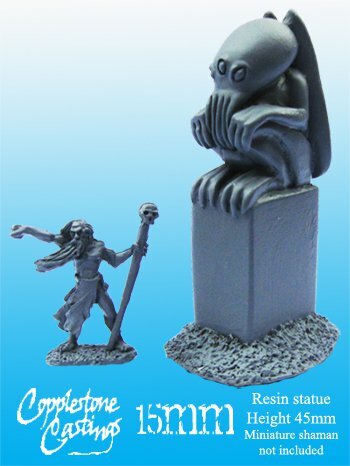 15mm miniature not included.